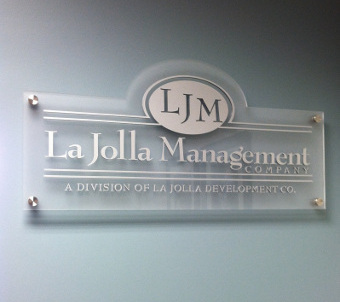 La Jolla Management Company is a Division of La Jolla Development Company. 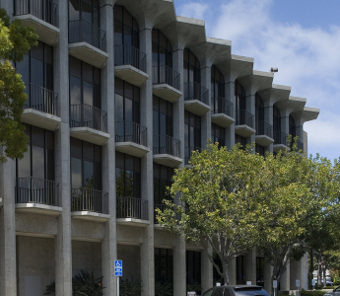 Since their founding in the 1960’s, La Jolla Development Company has developed or acquired more than 4 million square feet of structures, retaining ownership and management of a large portion of the portfolio. The knowledge gained from forty-five years of experience in developing and managing commercial real estate pays dividends to both the tenants that choose to join them and the bottom line of the owners who rely on their expertise. 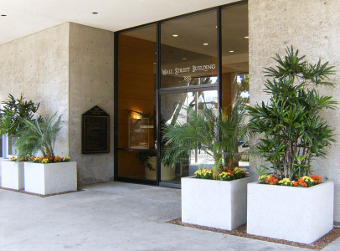 La Jolla Management Company has managed properties for joint ventures and/or acted as development consultants with such major institutions as Aetna Life, National Life and Accident, UNUM, Wells Fargo Bank, American Stores, Scripps Memorial Hospital and many others. In addition, LJMC is an accredited management organization that has met the highest standards of ability and integrity established by the National Association of Realtors. 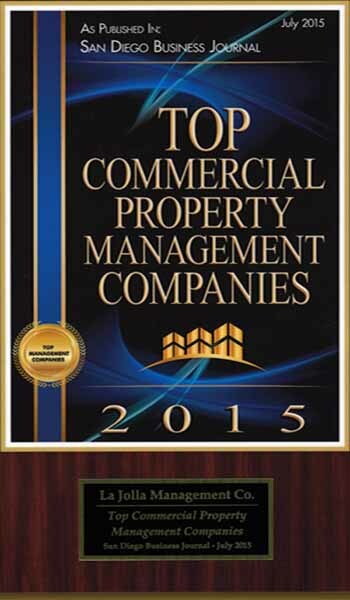 All of our property managers are certified by the Institute of Real Estate Management, and have over ten years of experience. This expertise ensures the LJMC customers the highest quality service available in the industry. Since their founding, La Jolla Development Company has developed over 4 million square feet of structures, retaining ownership and management of a large portion of the portfolio. The properties developed, owned and managed include neighborhood and specialty retail facilities, and suburban offices. The properties are all located in California and are leased and managed by the La Jolla Management Company. Forty-five years of experience in developing and managing quality commercial real estate provide our clients with the best service available in the industry.